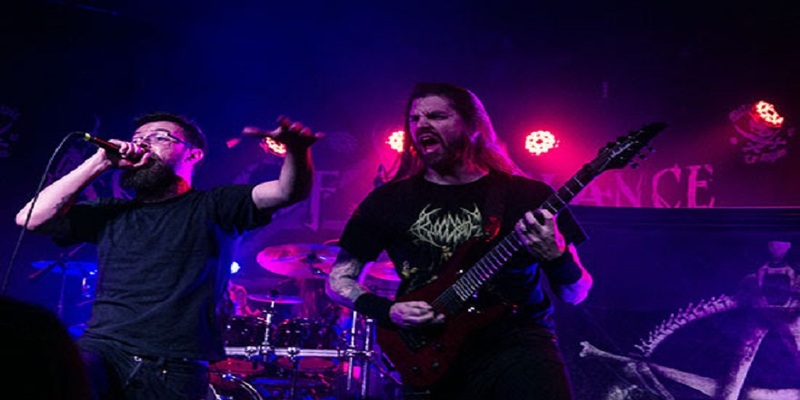 Allegaeon just completed over a month’s worth of touring with label-mates Act of Defiance, which featured Riley McShane on the microphone for his first full tour with the band. Upon returning home, Allegaeon is prepared to announce McShane as their new permanent vocalist! 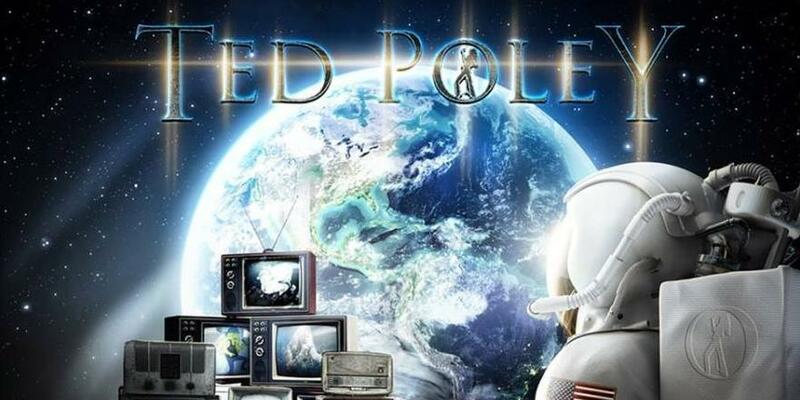 Riley has become a permanent member just in time for the band to begin work on their new album. 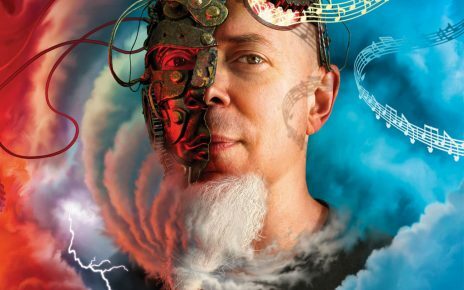 Dream Theater’s Jordan Rudess has unveiled the brand new video for Wired For Madness Pt.1, taken from his upcoming new stunning solo album ‘Wired for Madness’, out on April 19 via Music Theories Recordings / Mascot Label Group.? 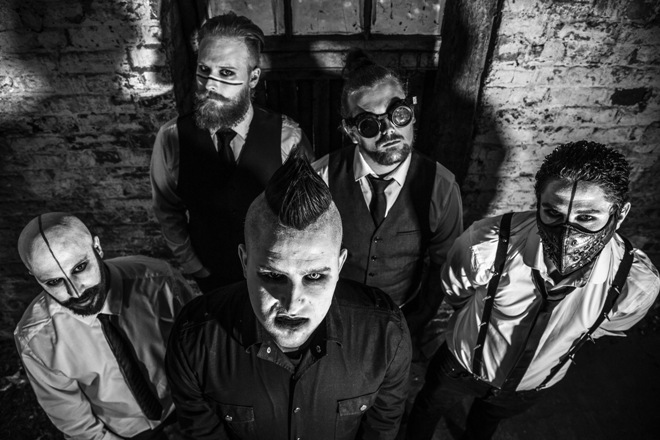 Following a highly successful tour with Skindred and the release of their EP ‘Hands Sewn Together’ – Lincolnshire, UK nu-metal band ANTI-CLONE have announced they are now back in the studio recording their debut album.